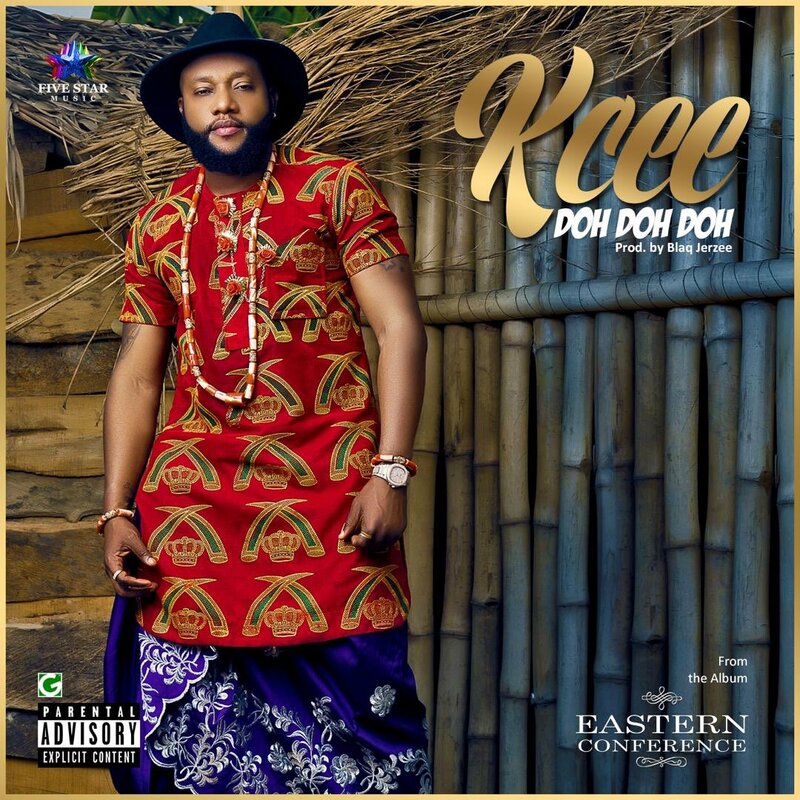 Five Star Music general, Kcee has just dropped the first song off his much anticipated 3rd studio album titled Eastern Conference. The song titled Doh Doh Doh is a feel good High-life tune produced by Blaq Jerzee. The album Eastern Conference is scheduled to drop on April 5th 2019.